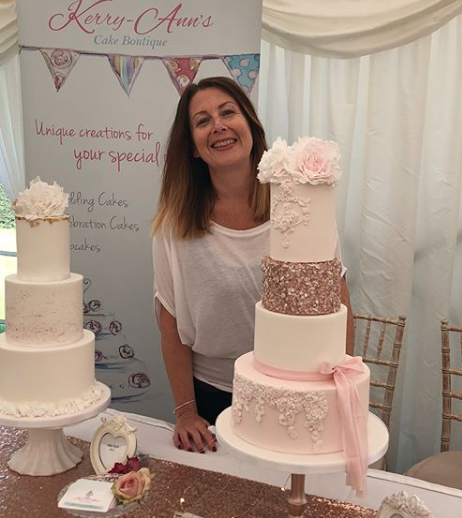 Please have a look around and browse just some of my recent and past creations; from wedding cakes to celebration cakes, cookie to cupcakes; I have a variety of goodies to choose from to make any occasion extra special. I specialise in luxury bespoke design wedding cakes with an elegant and romantic feel but I also LOVE making other creations. Each commission is unique to each client and no two orders are exactly the same, so whether you are celebrating a birthday, baby shower, anniversary or other important event, please get in touch so that we can discuss your specific requirements. I would love the opportunity to design and create something perfect and delicious for you!